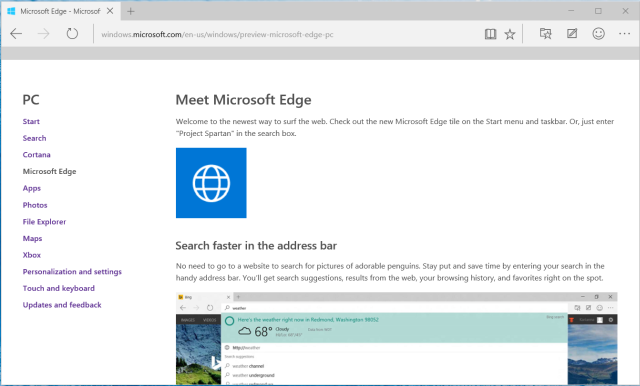 The new browser from Microsoft replacement for Internet Explorer. it is too early to speak about its benefits, yet Microsoft makes more statements. Therefore it is better to wait ... or be ignored. Imposed today Windows 10 will be paid with the annual subscription. You may have to go to Linux. Wait.